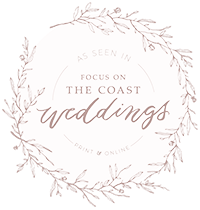 As an expert on wedding etiquette and stationery design, Lyndsey’s Fine Paper in lovely Wilmington, NC, is the only place in town to get truly customized paperie for events that turn into cherished memories. Lyndsey is passionate about paper and all things pretty. She loves helping her dear customers with anything they need! 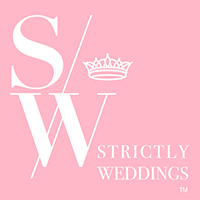 We've helped hundreds of brides and customers design and order the invitations of their dreams! Want to shop for some of our gorgeous items from the comfort of your own home? Be our guest! Like us on Instagram (& Facebook) to stay up-to-date on all our happenings!